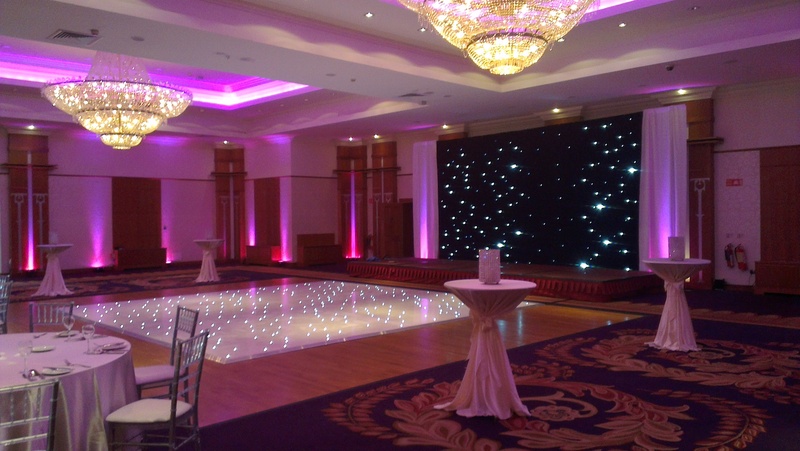 Our Beautiful Fairylight Dance Floor Adds That Extra WOW Factor To Your Fairytale Wedding . Our Floor Is Supplied And Fitted By Our Team Prior To Your Arrival . Our Floor Size Is 20’x 20′ Or Any Combination Of This Size . Unlike Cheaper Floors Our Floor Is Of The Highest Quality And Will Not Fail On The Night . We Are Always Happy To Offer A Discounted Package Rate For Two Or More Of Our Services .